We are a proud member of Obsidian Fleet and Task Force 47 The Avengers. 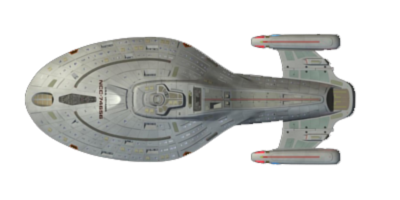 Our Sim takes place 19 years after the end of the Dominion War and takes place on the borders of Cardassian Space in an effort to help rebuild after the war. We also are tasked with assisting in keeping the peace. 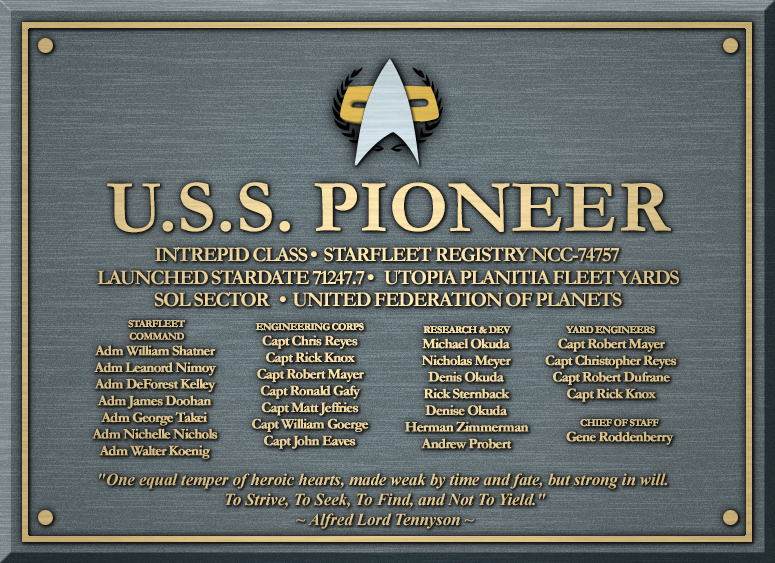 The Pioneer's presence indicates a real commitment on the part of Starfleet. The drums of war are sounding from all sides of Empok Nor. Will the station and the Trivas System hold against the growing tide. The Pioneer aims to find out. Please see our Timeline of Events to see the events leading up to the start of our story. 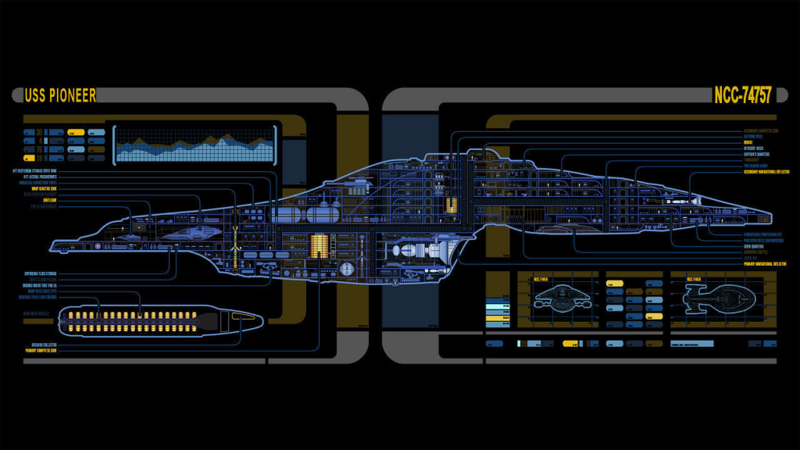 The Pioneer is a Intrepid Class ship and is ready to take part in it's very own story. If you are interested in joining or have any questions please reach out to myself or the Executive Officer. Thank you for stopping by.